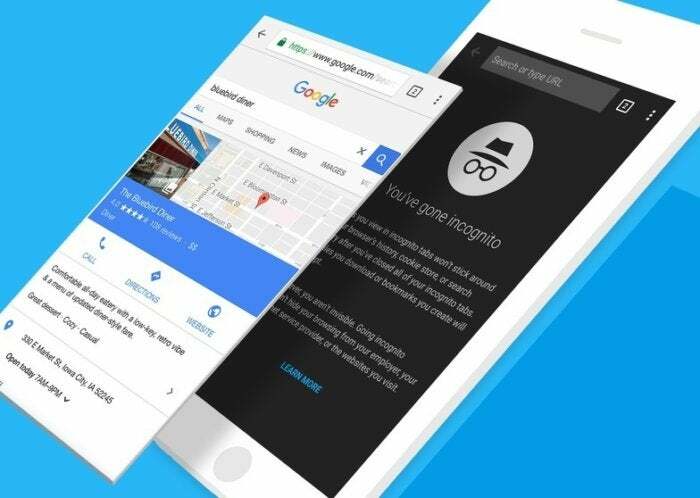 Developers looking to build a mobile browser for iOS can now start with Google’s Chromium project. Google has finally figured out how to open-source Chrome for iOS. On Tuesday, Google announced that developers could now modify and compile the iOS version of Chrome. Previously, developers could compile open-source versions of Chrome for the web and Android. With this new update, Chrome for iOS is now joining Google’s open-source Chromium project repository. Chromium started as an initiative for desktop web development, and in May 2015 Google incorporated Android mobile web browser The iOS version of Chrome was kept apart from Chromium because Apple required “additional complexity” to create a web browser for iOS. Google worked for years to make Chrome for iOS be built on top of both WebKit, the iOS rendering engine, as well as Blink, Google’s rendering engine. The impact on you: Now that Google has included code for iOS in its Chromium repository, we can expect more and better third-party web browsers to surface for iPhone and iPad. Chromium will give iOS developers a stable foundation for a mobile browser, while giving them the chance to customize it accordingly.